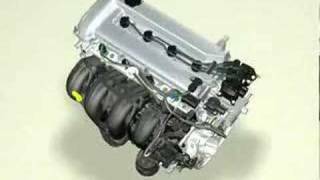 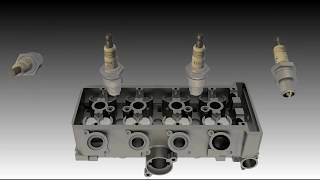 This video is an in-depth look at how the iVTEC VTC system works in the Honda K-Series engine. 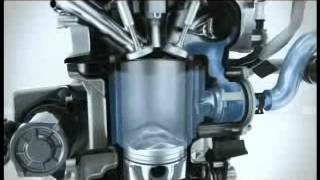 Professional car engine in action. 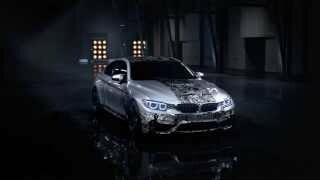 Watch it in Full HD 1920x1080. 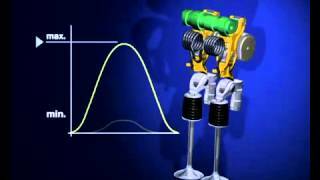 Funcionamiento del motor - 3D Animacion ! 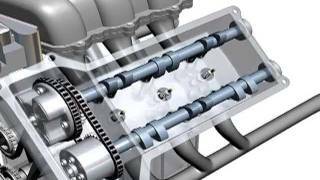 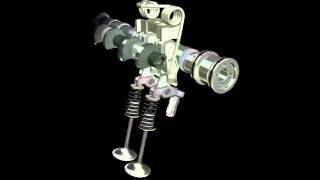 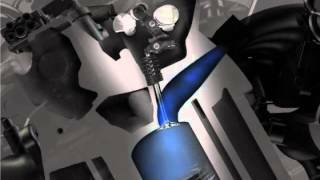 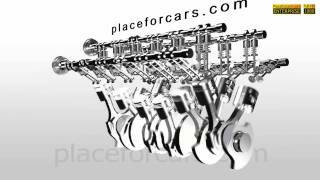 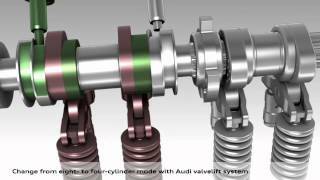 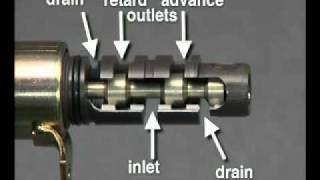 Check this out it is so cool and exactly how an internal combustion engine works ! 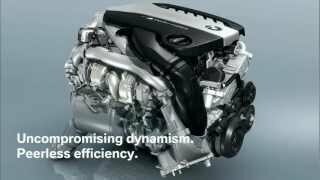 WOW http://www.autotechblog.com.